I recently had my first gallery exhibit devoted to my “20 Lines” series of drawings that I blogged about here. 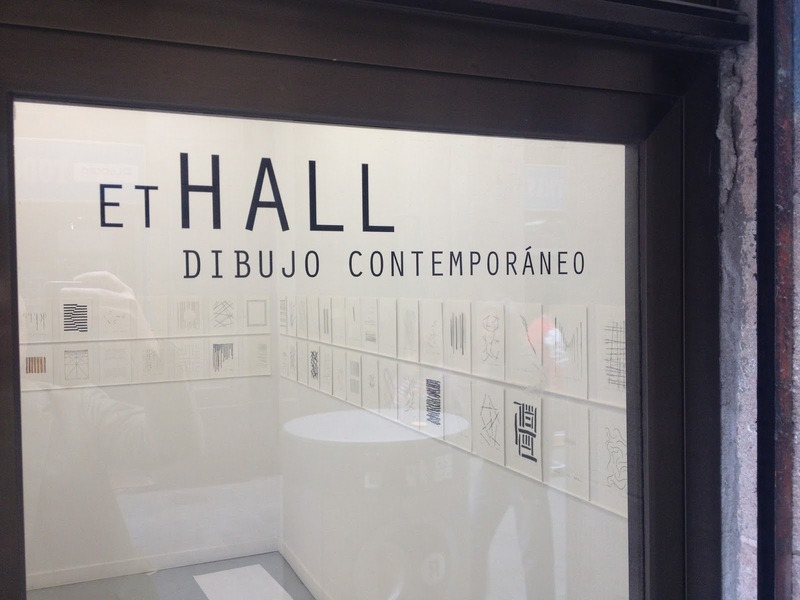 77 of them were on display at etHALL gallery in Barcelona from the October 2 to November 7. They also printed up a nice poster for the show which you can see after the jump. The show is down now but etHALL still has a selection of my drawings on sale until the spring of 2016. (You can also contact me privately if you’re interested in further details).